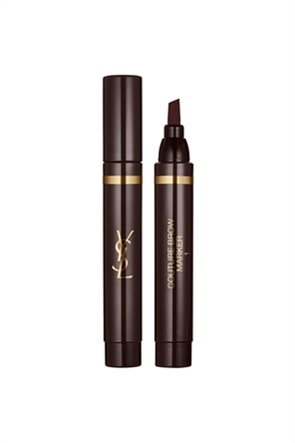 Yves Saint Laurent Dessin Des Sourcils 4 Ash 1,1 gr. 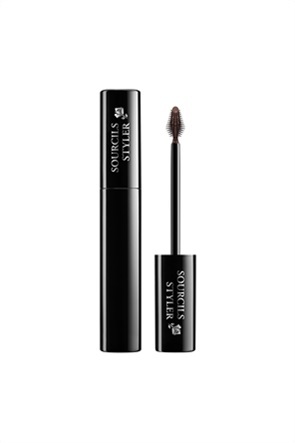 Yves Saint Laurent Dessin Des Sourcils 5 Ebony 1,1 gr. 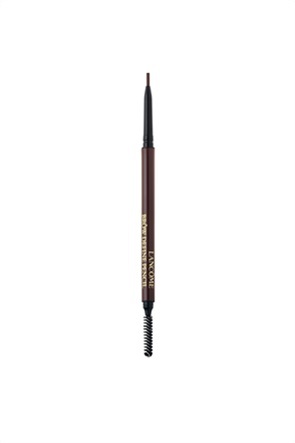 Lancôme Brôw Shaping Powdery Pencil 08 Dark Brown 1,2 gr. 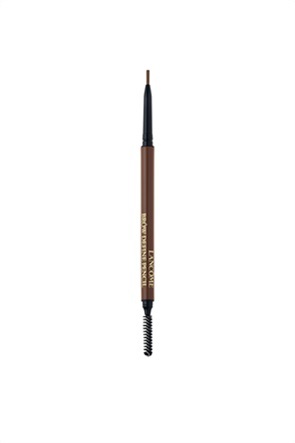 Lancôme Brôw Shaping Powdery Pencil 07 Chocolate 1,2 gr. Lancôme Brôw Shaping Powdery Pencil 05 Chestnut 1,2 gr. Lancôme Brôw Shaping Powdery Pencil 04 Brown 1,2 gr. 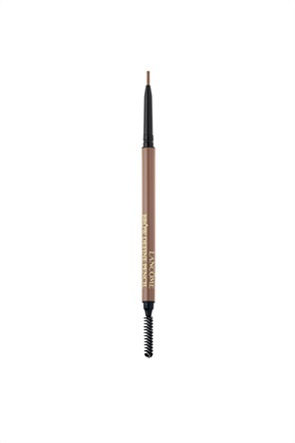 Lancôme Brôw Shaping Powdery Pencil 03 Light Brown 1,2 gr. Lancôme Brôw Shaping Powdery Pencil 02 Dark Blonde 1,2 gr. 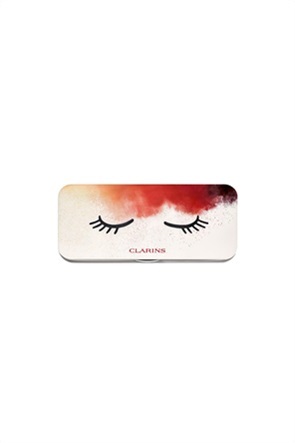 Lancôme Brôw Shaping Powdery Pencil 01 Blonde 1,2 gr. Lancôme Brôw Define Pencil 10 Chocolate 0,9 gr. Lancôme Brôw Define Pencil 09 Caramel 0,9 gr. Lancôme Brôw Define Pencil 07 Chestnut 0,9 gr. 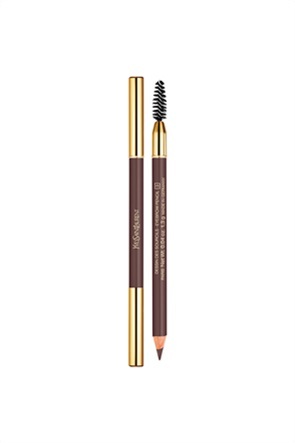 Lancôme Brôw Define Pencil 05 Light Golden Brown 0,9 gr. Lancôme Brôw Define Pencil 04 Light Brown 0,9 gr. Lancôme Brôw Define Pencil 03 Dark Blonde 0,9 gr. 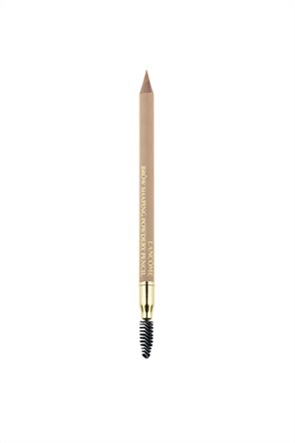 Lancôme Brôw Define Pencil 02 Blonde 0,9 gr. Lancôme Brôw Densify Powder-To-Cream Eye Brow Filler 14 Soft Black 1,6 gr. 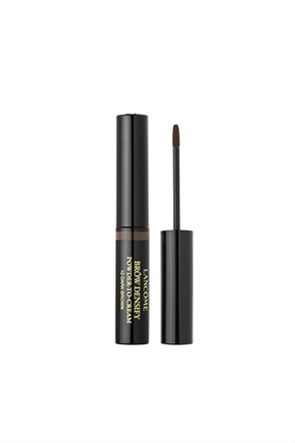 Lancôme Brôw Densify Powder-To-Cream Eye Brow Filler 12 Dark Brown 1,6 gr. Lancôme Brôw Densify Powder-To-Cream Eye Brow Filler 10 Chocolate 1,6 gr.